NASA has challenged scientists and inventors to dream up ways of turning carbon dioxide into useful molecules, like glucose, to help those who will one day head to the Red Planet. 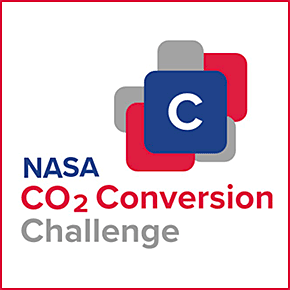 To win NASA's CO2 Conversion Challenge, the team or individual must show how the gas could be used to create other compounds, with a potential total prize of $1m. To make it to the second phase, the ideas must be proven to be viable - but other rules for phase two have not been decided.